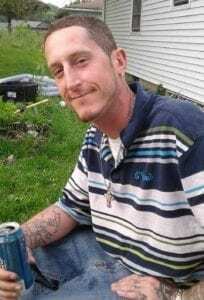 NEW BERLIN – Stephen “Steve” J. Allen, 33, of New Berlin, a carpenter by trade, passed away unexpectedly while working in New Jersey. Steve was born on Feb. 8, 1986, in Lowville, the son of Gerald J. Allen and Tamara Radziewicz Zehr. Steve was pre-deceased by his paternal grandmother Doris Fletcher. Born in Lowville, Steve spent his first 14 years there before moving to New Berlin. A carpenter by trade, he worked for several local construction companies before starting with Osmose Utilities Services Inc. as a field tech and lineman in January of this year. Steve had many interests is life such as camping, fishing, watching motocross races, and attending the Harley Davidson Rendezvous in Duanesburg. His first love were his children, family and friends. 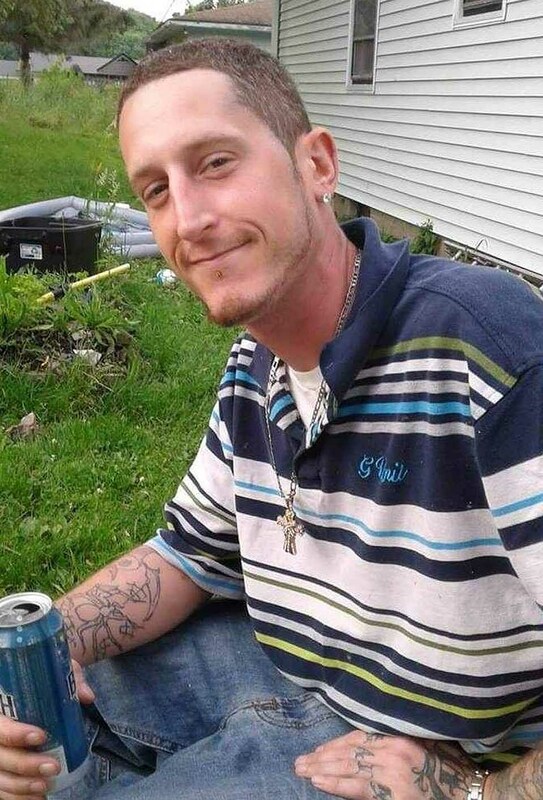 He is survived by his father, Gerald J. Allen of Norwich; his mother Tammy Zehr of Lowville; his children Kendra Allen, Jordan Allen and Trinity Barker; his sister Jess (Kris Vunk) Allen of New Berlin; nieces and nephew Hunter Canfield, Makaylie Canfield, and Lillie Vunk. He is also survived by maternal grandparents Leonard and Fran Radziewicz, several aunts, uncles, and cousins. A celebration of Steve’s life will be noon-6 p.m. Friday, March 22, at the Pittsfield Fire Department. Anyone wishing to bring a dish to pass is welcome to do so. A trust fund will be established for the benefit of Steve’s children. Information on the trust fund will be available at the celebration of life, or on the funeral home website, and Facebook page. Arrangements are with Delker & Terry Funeral Home 30 South Street Edmeston, New York. To send condolences, visit www.Delkerterryfh.com or Facebook Delker and Terry Funeral Home.